Payment service company Square is looking to hire new cryptocurrency engineers and they may be paid in bitcoins according to founder and CEO Jack Dorsey. Dorsey who is also the CEO of Twitter announced the new openings the social media platform on Wednesday March 20. An avowed admirer of bitcoin, Dorsey explained that the new employees will work on a new open-source cryptocurrency project known as Square Crypto within the company and report directly to him. The initiative which was the idea of Square’s cryptocurrency lead Mike Brock seeks to pay full-time developers who will focus on making contributions to the cryptocurrency ecosystem. 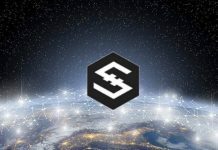 Square Crypto will be independent of Square’s objectives or commercial interests. It can be better described as a means to give back to the cryptocurrency which Dorsey says has helped the financial service firm. Last year, Square introduced Bitcoin payments in its Cash App for users in all 50 states of the US almost year after it cryptocurrency services was first added to the mobile app. 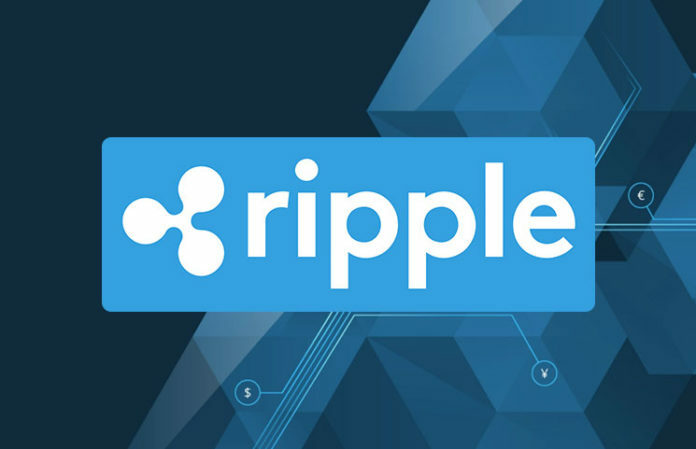 Subsequently, the company posted $166 million in annual Bitcoin revenue for 2018. This was helped by a $52 million in Bitcoin sales for Q4 which bettered the returns in the previous quarters. He noted that he wanted to pay people to make the broader crypto ecosystem better and all resulting work will be open and free. Growing Interest in Cryptocurrency Payment? 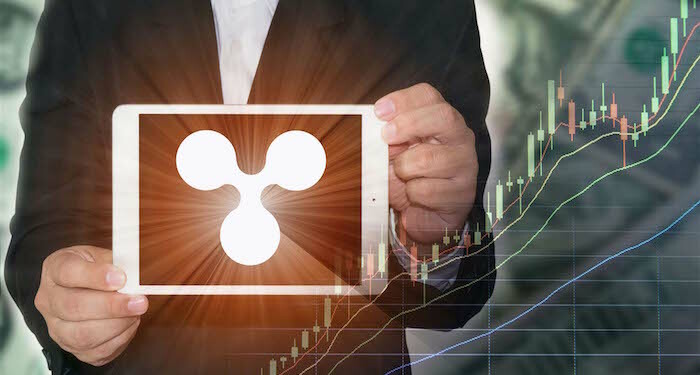 As Smartereum reported, another financial payment giant is seeking to hire a cryptocurrency product manager. According to the job posting, the product manager on its crypto team will be responsible for executing Visa’s product strategy within the cryptocurrency ecosystem. While Visa may not pay the crypto manager in bitcoins, the post indicates a growing consideration for cryptocurrency among major financial sector players. 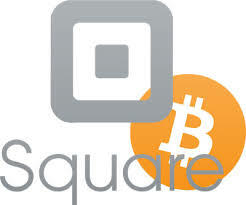 Square’s CEO is one of the vocal proponents of bitcoin within the finance and fintech industry. Recently, he said he spent as much as $10,000 in bitcoin within a week. “Bitcoin was something that was born on the internet, that was developed on the internet, that was tested on the Internet,” he said at the time. In a series of tweets yesterday he reiterated his love for bitcoin and the crypto community.